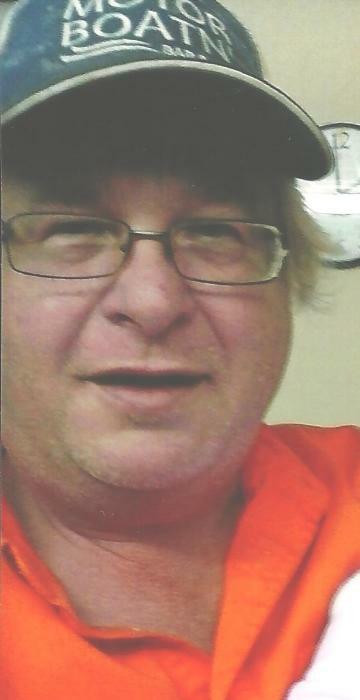 | 704 S. Ohio St.
Matthew G. Harris age 52 of Bagley and formerly Garnavillo, IA, passed away Friday, June 1, 2018 at the Crossing Rivers Hospital due to stage four metastatic colon cancer. He was born August 30, 1965 in Racine, WI the son of John and Martha (Salisbury) Harris. He married Michelle Adams on September 7, 1996 at Pike’s Peak State Park in McGregor, IA. Matthew enjoyed farming and spending time with his grandchildren. He loved participating in Mini Rod Pulling. He is survived by his wife Michelle of Bagley, his children, Nathan Bode of Cuba City, WI, Darien (Natalie) Adams of Millville, IA and Nicole (Daniel) Bohr of Spillville, IA, his sister in law Debbie Harris of Oaktown, IL, his grandchildren, Lyle Spiker, Piper Adams, Evan Harris, Vivian and Donovon Bohr. He was preceded in death by his parents, his sister Cyndy Harris-Bohringer, a brother John Harris Jr. and his stepfather James Mitsch.